If San Francisco and Oakland feel more crowded than ever, the numbers back you up. 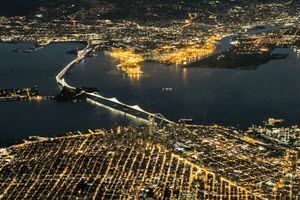 According to a newly-released population report by the California Department of Finance, the two cities have more people living in them than they’ve ever had before. San Francisco now has 874,227 people, up by 9,000 residents from 2016’s population count. Oakland has a population of 426,000, gaining 7,000 people from last year. By 2030, San Francisco’s population is expected to surge to a million. 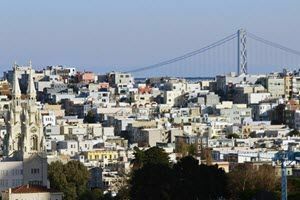 Statewide, the number of housing units completed last year was 31 percent higher than in 2015, and 5.75 percent of the new homes (5,114 new units) completed in California were in San Francisco. As Curbed SF points out, San Francisco has added one unit of housing per 1.82 new residents, doubling the state’s ratio (one new unit of housing per 3.76 incoming residents).